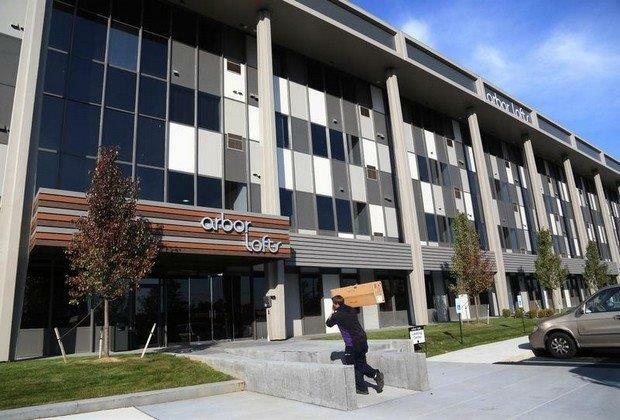 The Southfield City Council unanimously approved Phase III of the Arbor Lofts development proposed at the December 16 City Council Meeting. The proposed two-story, 43,000-square-foot mixed-use development is slated to be constructed on the northern portion (1.47 acres) of the property located at 20300 Civic Center Drive, on the northwest corner of Civic Center Drive and Central Park Boulevard. Developers Pamela & Eugene Applebaum, Rushmore Group LLC and Arbor Investments Group converted the former 114,000-square-foot, four-story Civic Plaza office building into the new Arbor Lofts residential and retail community in mid 2013. The top three floors were converted into loft apartments with a total of 171 rooms. 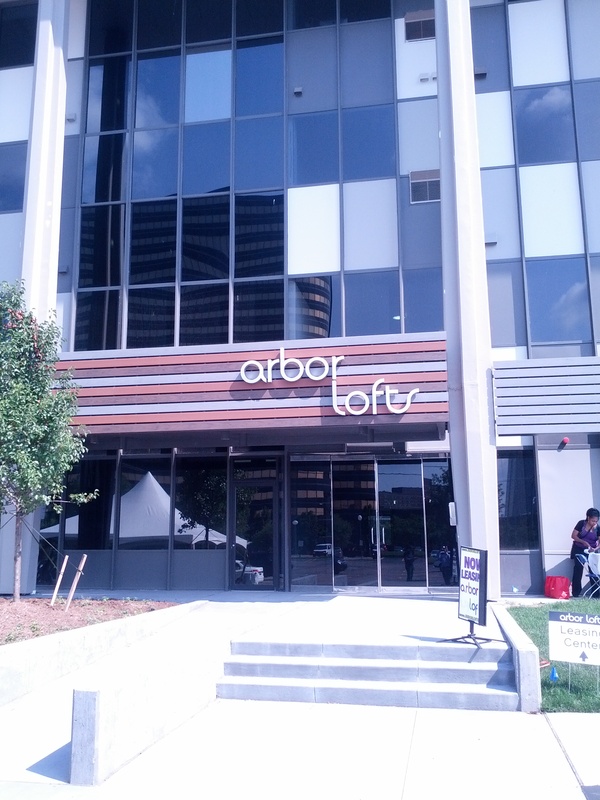 The first residents moved in August 2013, and the lofts are now approximately 82 percent occupied as of December 2013. Lawrence Technological University (LTU) has leased a majority of the lofts (100 units) for students. The first floor has been converted into mixed-use space, including a common gym and lounge area, Koala Co-work (collaborative technology business incubator), and Meridian Visiting Physician’s corporate office. Future businesses will include a yoga studio, Cross Fitness Studio and others. A 10,000-square-foot, multi-use accessory retail building was also approved in 2013 for future construction at the corner of Civic Center and Central Park Blvd. 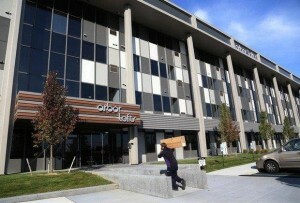 “The Arbor Lofts project is a very unique and progressive approach to redevelopment that offers a great opportunity for anyone that is looking for the convenience and comfort of urban living with style and sophistication,” stated Mayor Brenda Lawrence. “From the impressive common areas and amenities to the beautiful lofts themselves, this is truly a wonderful example of effective redevelopment at its finest. I am also very pleased to see the continued development of this project with the approval of the additional commercial buildings to be constructed. City Council approved a zoning amendment to Overlay Development District (ODD) on the entire 5.21 acre site on October 21, 2013 to clear the way for Phase III of the project. The purpose of the Overlay Development District (ODD) is to encourage development of those parcels of land which, because of their size; their location being uniquely situated with regard to (higher density) adjoining uses; or their unique environmental features, a more flexible development scheme that could foster creative development design, or preserve desirable natural features, significant historical landmarks and architectural features located within the ODD. The ODD modifies the traditional form of zoning to permit more variety in design, site configuration, setbacks, layout, and use – encouraging efficiency in use of land and natural resources while ensuring compatibility with surrounding land uses. For more information on this project, or about how your business can grow in Southfield, call Southfield Business Development at (248) 796-4160.